Looking for a fun and care free way to learn more about your favourite local beer? 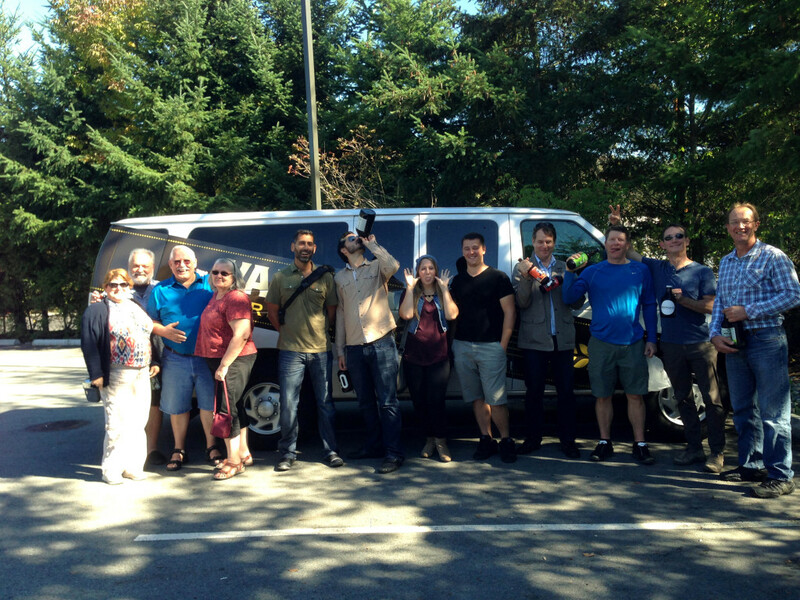 Then look no further than the Vancouver Brewery Tour. 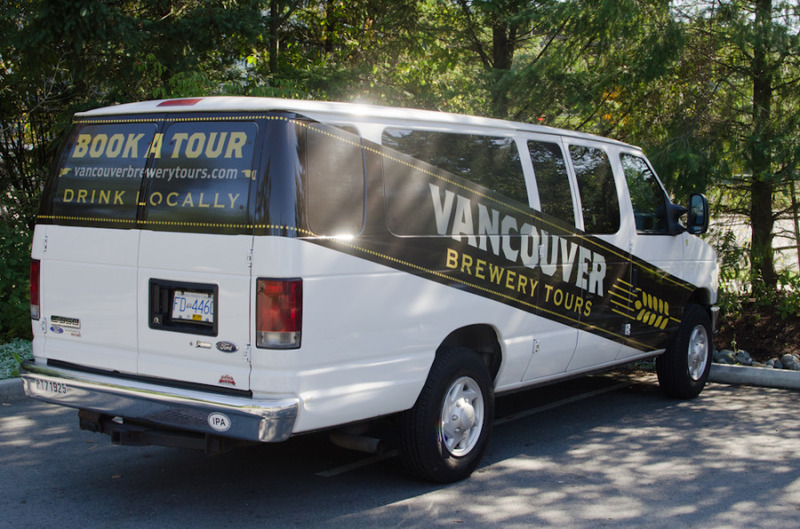 Founded in June 2013 by craft beer enthusiast Ryan Mackey, Vancouver Brewery Tours is the perfect way to tour some local breweries without worrying about how you’re going to get home afterward. The tour works like this: Groups or individuals can sign up for any one of the public tours between Thursday and Sunday each week. Once signed up, the tour guide will pick up the group in Gastown just out front of Steamworks. They cap the tours at 14 people max, so there’s no being herded around like a bunch of cattle. Now just sit back and relax as the very educated tour guides drive the tour to three local craft breweries over the course of three hours. 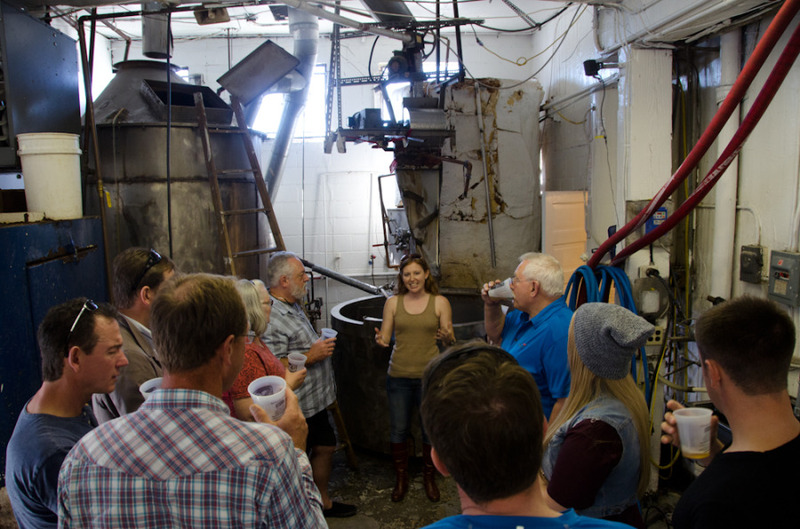 Along the way, participants learn the history of craft brewing in B.C., the difference in beer styles and the finer details of the breweries they are visiting. Each tour day has slight differences in where they go; for example Thursday tours are the only ones that include a trip to Bomber Brewing, while Sunday’s include the new Strange Fellows Brewing. At each brewery tour guests get the chance to head behind the scenes to learn all about the brewing process and then, of course, sample all that sweet beer. 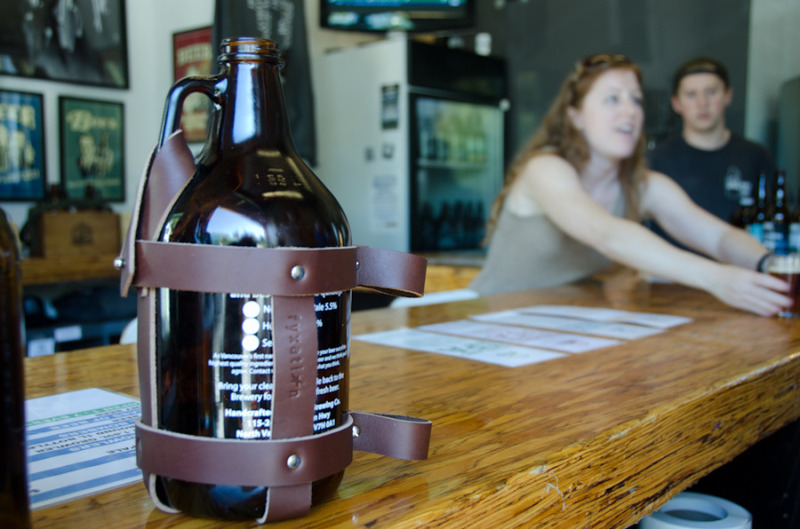 While the tour is only three hours, it never feels rushed, giving just enough time at each brewery for participants to learn a little, taste a little and fill up any growlers they brought along. Any beer purchased on site will be stored and chilled in the tour van and returned to its owner at the end of the tour. They also come prepared with some light snacks and water, just in case you need to take a break from all that beer sampling. At the end of the tour, drop off is back at the starting location in Gastown and guests are provided with a commemorative pint glass and some swag. For a total cost of $69 per person, it might seem pricey but the tour definitely offers a great value. Not only are does the tour offer a backstage pass to some of Vancouver’s most interesting craft breweries, but an average total of around 12, 4 oz. tasters plus transportation, snacks and souvenirs more than justifies the cost. I highly recommend Vancouver Brewery Tours for anyone interested in craft beer; as a self professed craft beer expert in Vancouver, I still had plenty to enjoy from the tour. And I’m not alone; since beginning operations the company has a 100% approval rating on Tripadvisor and is the fourth highest recommended activity in Vancouver.